German composers represent a musical dynasty that is unmatched in popularity and influence. From Bach and Beethoven, to Wagner and Brahms, their work resonates through the centuries with a ceaseless modernity that attracts listeners of all ages and dispositions. Below are biographies for six of the most famous German composers of classical music. 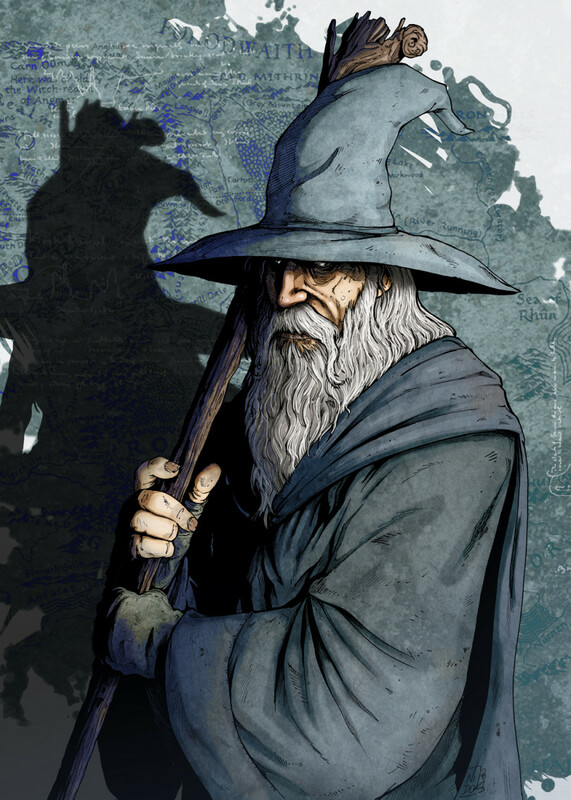 Videos are used to exemplify some of their most recognizable work. 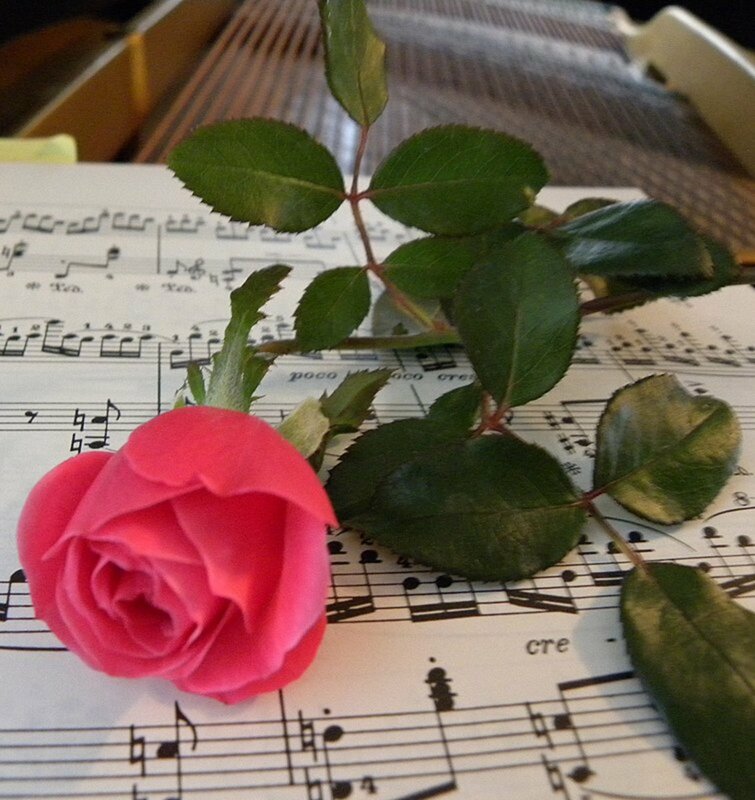 If you would like to recommend another composer or composition, please leave a comment at the bottom of the page. Best known for his Brandenburg concertos, the Goldberg Variations, and his Mass in B Minor, Johann Sebastian Bach is one of the most famous composers of all time. Bach was born into a family of musicians in Eisenach. His father was the town's musical director, his uncles were musicians, and his seven older siblings all played as well. Many of the family contributed to Bach's education in the harpsichord, clavichord, and violin. When his mother and father both died within a year of each other, the 10 year old Bach moved in with his older brother, Johann Christoph, who was 14 years his senior. Johann continued Bach's education in musical theory until he was accepted into a prestigious school in Luneberg. As a teenager, Bach enjoyed the town's culture and his new aristocratic friends. He sang in the school choir and continued to play the harpsichord and organ. Bach's early adulthood saw him move between various posts. Typically these involved working as a court musician for an aristocrat, or being musical director in a Church. Eventually, Bach landed a comfortable position in the court of Prince Leopold, granting him time to focus on his compositions. 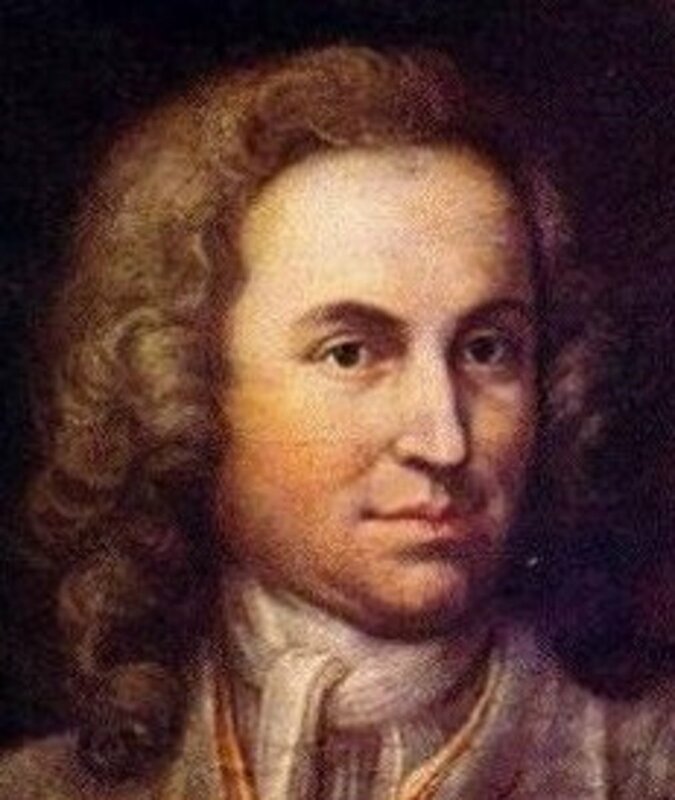 After 6 years, the 38 year old Bach moved to Leipzig to become musical director for all of the Churches in the city. He remained in this post until his death, aged 65. 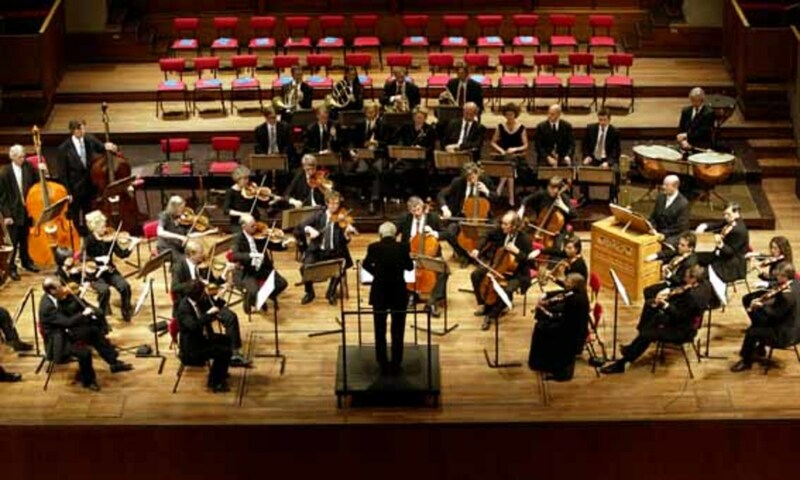 Bach's style was energetic and mellifluous, but with great attention to detail. His studies allowed him to incorporate a diverse range of styles from an international array of musicians. He wrote much of his secular music while working for Prince Leopold, though religious music dominated his repertoire. Indeed, Bach was a devout Lutheran, and choral Church music was in high demand. Bach's legacy is extraordinary, as Mozart, Beethoven, and Chopin all admired and were greatly influenced by his music. Known for his works, Messiah, Music for the Royal Fireworks, and Water Music, George Handel was born in Halle in the same year as Bach. His father had intended for him to study law, and was distressed by Handel's fervor for music. The young Handel had to play the clavier secretly in the attic while his family were asleep. When visiting an aristocrat, Handel surprised everyone when he skillfully played the organ, and his father was reluctantly convinced to allow him to take music lessons. At 13 years old, Handel performed for the king of Prussia, though his father later forced him to study law at university. Naturally, Handel found his studies underwhelming and joined an orchestra soon after. By the time he was 20, he had produced two operas. 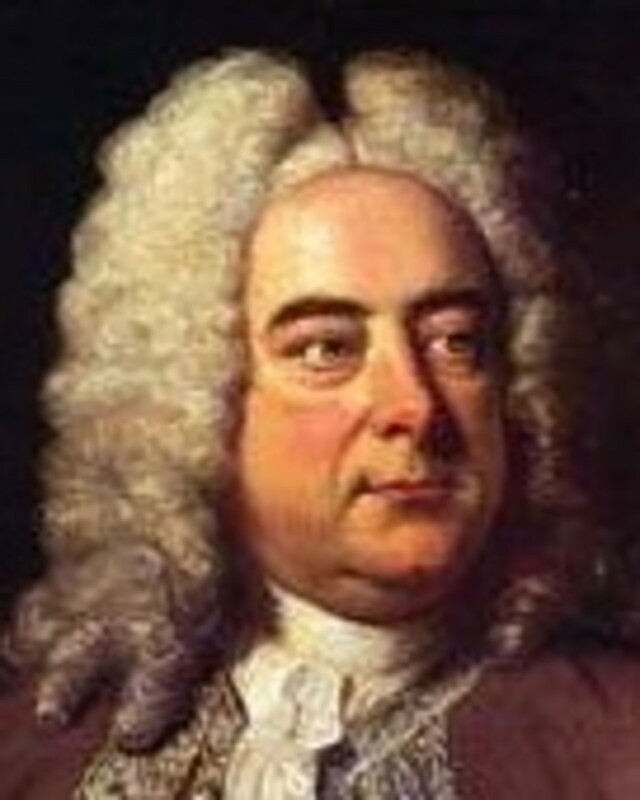 In 1712, Handel moved to London to bring Italian opera to the English aristocracy. This changed when a stroke caused him to lose the ability to perform. He recovered remarkably well, and composed some of his greatest pieces in the last 20 years of his life. 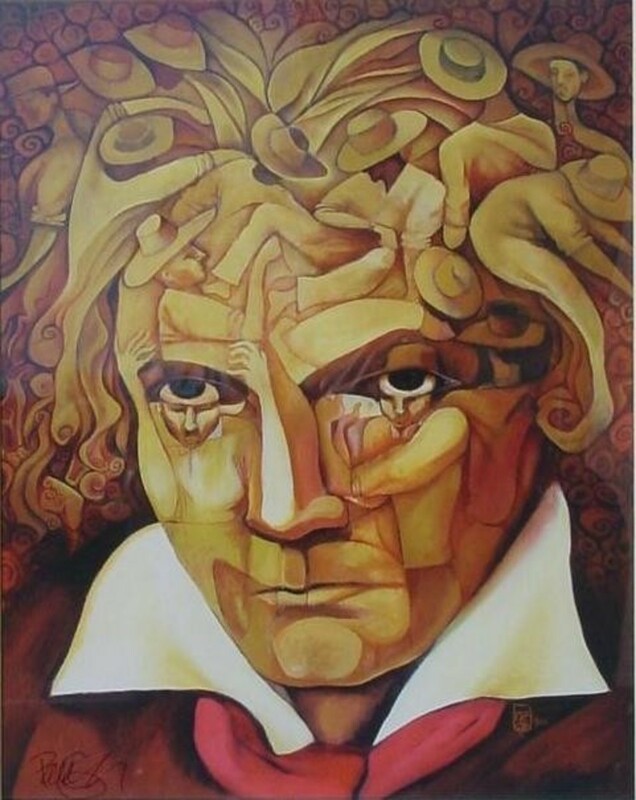 Frequently named the greatest composer of all time, Ludwig Van Beethoven is known for just about everything he has written. Some of his most recognizable pieces are Moonlight Sonata, Fur Elise, and Ode to Joy (see videos). Beethoven was born in Bonn and received training in the piano, violin, and organ. Like many of the great composers, he was taught by his father from an early age, though other teachers also contributed. 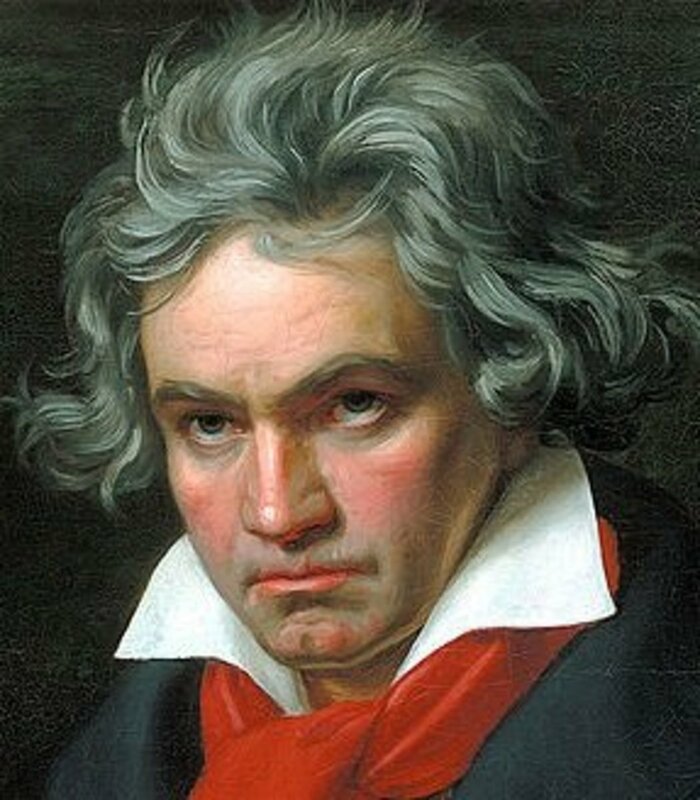 Beethoven gave his first public performance aged 7, and received his first job as a court musician at 14 years of age. When he was 22, Beethoven moved to Vienna to study under his friend, Joseph Haydn. 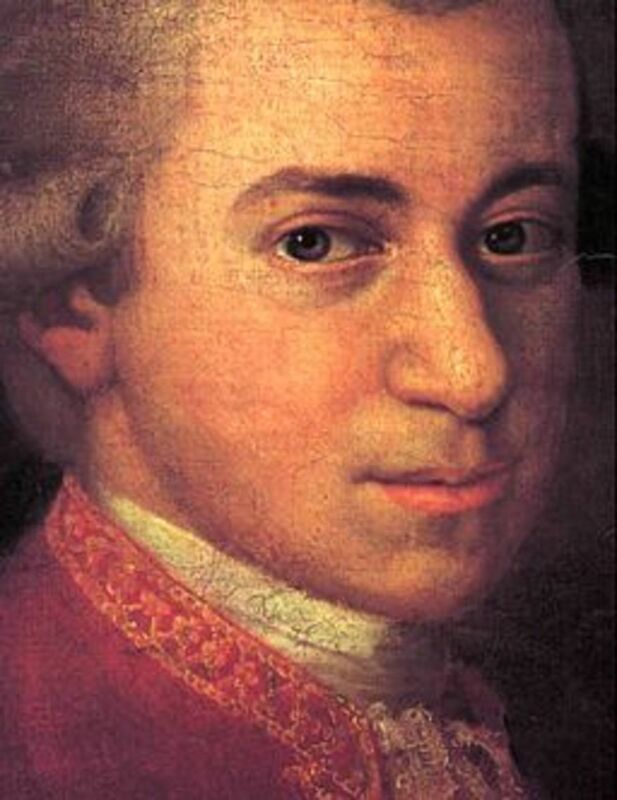 Years earlier, he had unsuccessfully attempted to meet Mozart in the same city. When Haydn left for England two years later, Beethoven had already enhanced his reputation enough to receive financial support from the nobility. He eventually published his first concertos at the age of 23, with great success. 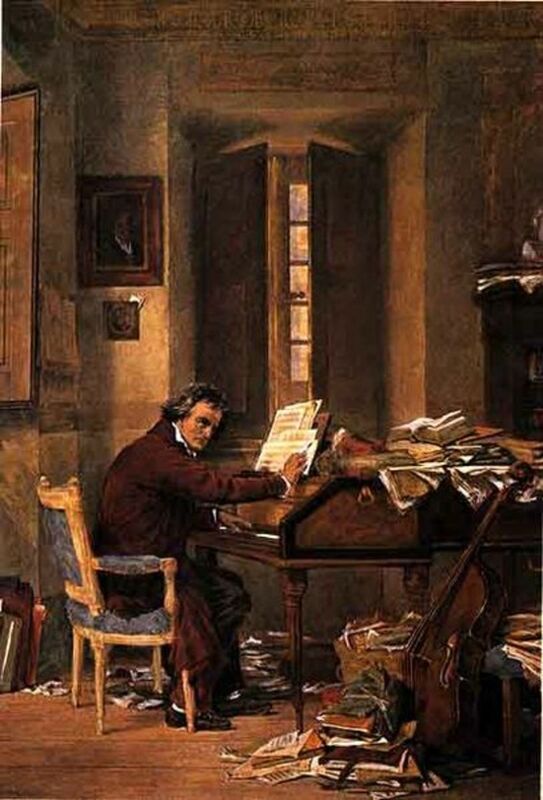 Beethoven's career flourished, even after he began to lose his hearing in 1796 (aged 26). By 1801 he was having problems engaging in conversation, and was completely deaf by 1814. The likely cause was tinnitus and a distended inner ear. After 1811, he refrained from performing in public, though he continued to compose, writing many famous works in his later years. Beethoven remained in Vienna until his death at the age of 67. 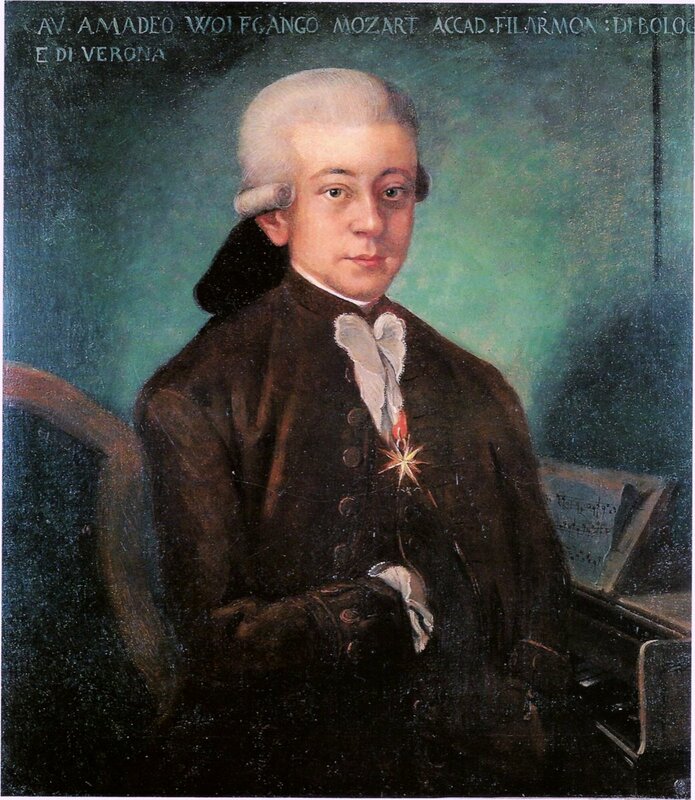 His musical style reflected his greatest influences, Mozart and Haydn, though his huge body of work encompasses several genres and instruments. Two of his pieces were sent into space on the Voyager probe. Known for Kinderszenen, Blumenstuck, and his piano sonatas, Robert Schumann was born in Saxony to a novelist father. His comfortable childhood was spent immersed in literature and music and, at around 7 years of age, Schumann was composing his own pieces for the piano. His father supported his musical education, but when he died, the 16 year old Schumann was required to study Law to receive his inheritance. Four years later, Schumann's love for music was reignited by a performance from the great Italian composer, Niccolo Paganini. He began taking piano lessons from Friederich Weick, whose daughter he would later marry. For unknown reasons, Schumann suffered a debilitating injury to his right hand around this time, ending his ambition to become a pianist. Some have speculated that he underwent a botched surgical procedure to unbind some of the tendons on his hands for greater dexterity. Other theories suggest a side-effect of syphilis medication (mercury), or over-use of a mechanical finger-strengthening device. Schumann dedicated himself to composition, though he also became a remarkable music critic. He recognized the genius of Chopin, and discovered Brahms before the young composer had published a single work. 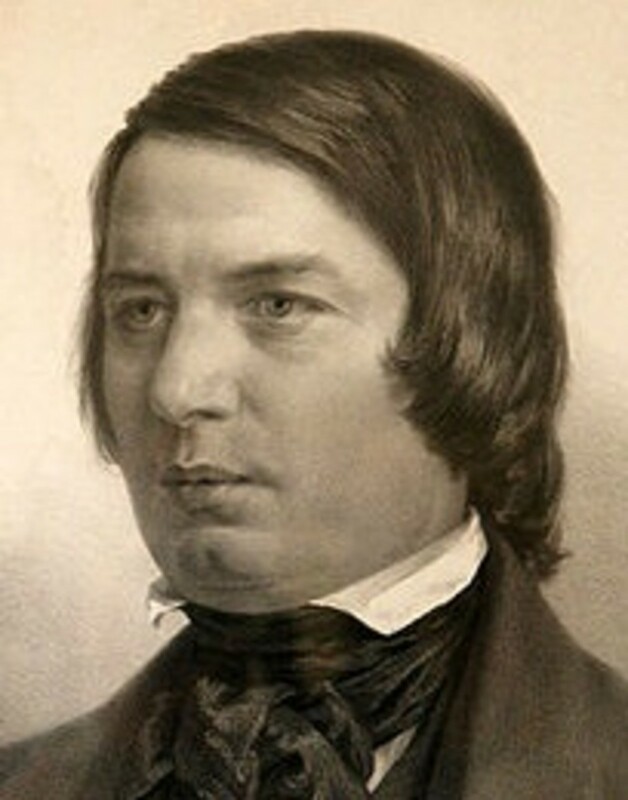 Schumann composed many of his greatest pieces between 1835 and 1840, including Kinderszenen, Kreisleriana, and Blumenstuck. This coincided with his flourishing romance with Clara Weick, though her father Freiderich forbade it. They married in 1840 and Freiderich eventually supported the union in order to see his eight grandchildren. Schumann suffered from a mental illness for the last 23 years of his life. He experienced severe depression and auditory hallucinations, and died aged 46 after spending his final two years in an insane asylum. Some of his later work was thrown away by his wife and friends for its manic influence. 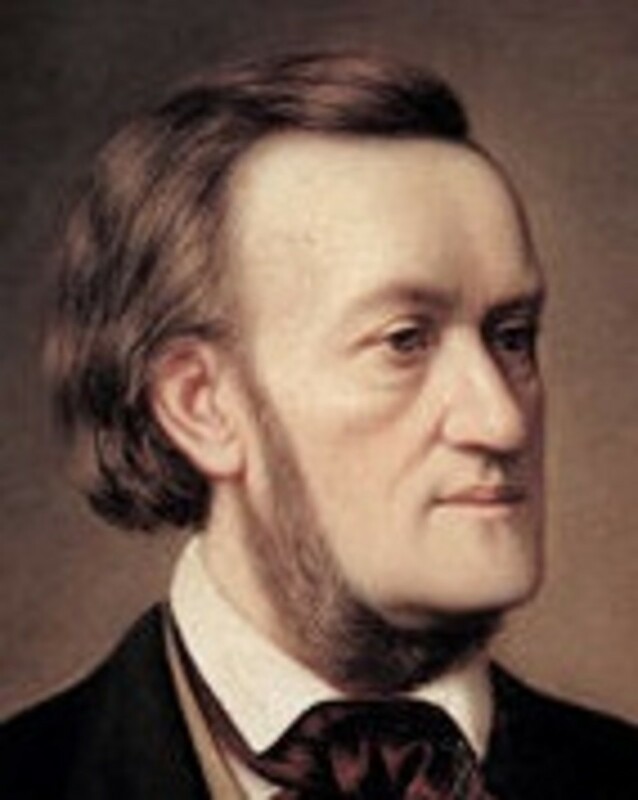 Richard Wagner was one of the most influential musicians of the 19th century. He is best known for his operas `Tristan and Isolde' and `The Ring of the Nibelung'. Wagner's father died shortly after he was born, and his mother married a playwright who helped to spark his love of the theatre. By the time he was 7, Wagner was playing theatre songs by ear, though he struggled to read music. Wagner's initial ambition was to become a playwright, and he wrote his first play aged 13. His wish for a musical accompaniment led to his parents granting him lessons in composition. Wagner became so inspired by Mozart and Beethoven that he turned his attention from plays to operas. By the time he attended university, Wagner was so talented that his teacher refused to be paid for teaching him. Wagner's early career was plagued by money problems. His first opera wasn't produced, and his second opera was only seen once before the theatre went bankrupt. Wagner fled to Riga to direct operas for the Russian Empire, but accumulated more debt, forcing a journey to London. Stays in Paris and Dresden followed, before his involvement in revolutionary activity forced him to flee from the German police. The 36 year old Wagner settled in Zurich where he eventually wrote some of his best work. His stay was not without drama though, as he cheated on his wife and began to espouse antisemitic views. After 13 years, Wagner was allowed to return to Germany, where his work attracted the attention of the German royal family. The Prince cleared his debts and granted Wagner a comfortable life. This led to an effusion of new operas, including Tristan and Isolde. After 20 happy years, Wagner died from a heart attack, aged 69. Best known for his `Hungarian Dances', `The Cradle Song', and `A German Requiem', Brahms was born in Hamburg to a musician father and seamstress mother. He grew up in near-poverty, though his father provided early musical training and secured him piano lessons from the age of 7. As a boy, Brahms was forced to play the piano in dance halls to supplement the family income. Brahms gave his first public tour aged 19. The next year, he took a job accompanying a Hungarian violinist. Their tour of Germany gave him the opportunity to meet several composers, including Franz Liszt. His first big break came when he was introduced to Robert Schumann. Brahms was heavily complimented by Schumann, and his work received a great deal of interest thereafter. Brahms became a friend of the family, and developed an emotional attachment to Clara Schumann. When Schumann died, Brahms may have become romantically involved with Clara. 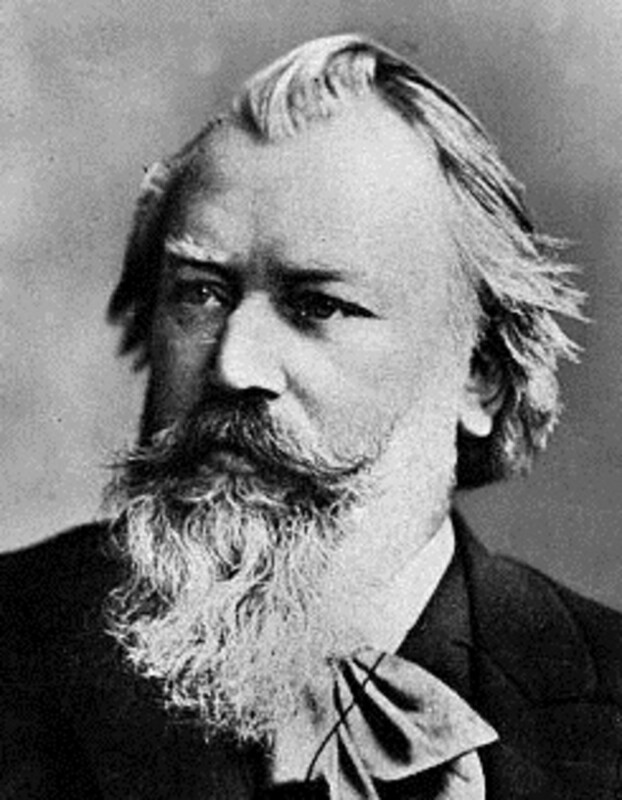 Brahms' style was old-fashioned, though he incorporated some new elements and was still seen as an innovator. He became a rival to Wagner and Liszt who were more excessive and revolutionary with their work. Much like Gustav Mahler, Brahms was a ruthless perfectionist who threw away much of his earlier work for being insufficient. At the age of 35, Brahms wrote `A German Requiem' which brought him fame across Europe. 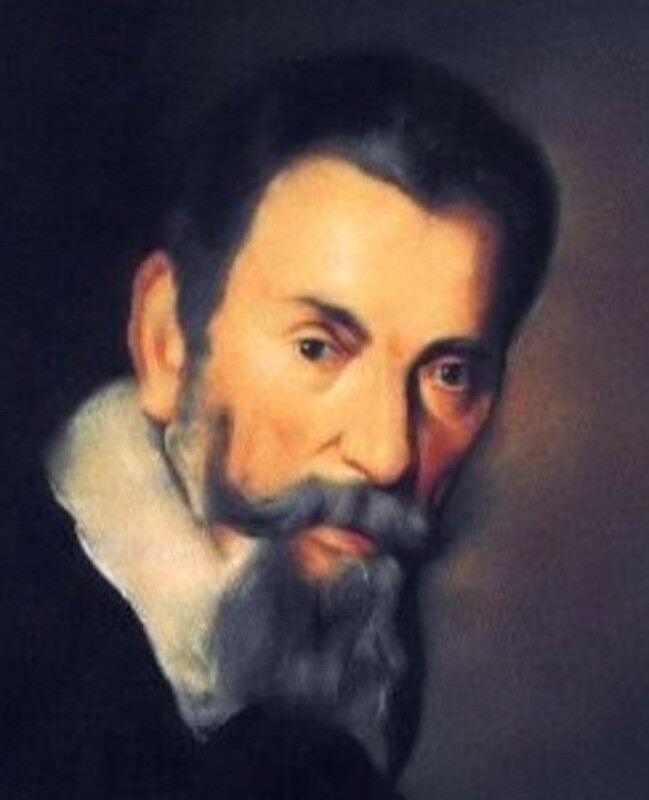 This acknowledgement of his ability triggered a plethora of work, establishing his reputation as one of the greatest composers before his death from cancer aged 63. Germans feature prolifically in most people's lists of the greatest ever composers. Such popularity is entirely justified. Indeed, German composers have been an ever present force in classical music, and have produced some of the most enduring pieces ever written. German classical music encompasses a diverse range of styles and temperaments, allowing a multitude of listeners to enjoy the produce of some of the greatest geniuses to have ever lived. Fascinating insight into some of the world's greatest composers. Great Hub. Voted up. Thanks Jenslibra. Having an early gift seems to be an important element in becoming a famous composer. Having a parent who can teach the basics seems to help; and being exposed to music in the first few years of life has a big effect too. The brain is developing fast at that time, and it can be molded by frequently experienced stimuli. I really appreciate the info you provided in this hub. I studied music as an undergrad in college and became very acquainted with the works of these gifted composers. What continues to amaze me is that a majority of these musicians showed a great fluency in music at such young ages! I really enjoy Beethoven because of the influences of Haydn and Mozart I hear in some of his compositions. Although he's not German, I love Mozart! Great hub! Cheers tastiger04. I'm also a fan of Bach, though I'm less favorable towards Wagner. Still, I can recognize his huge popularity, which is why he's made it in. Thanks for commenting and voting!